We will always give a very special thanks to the Fingal County Council and Fingal Team for the most appreciated skills and training they have equipped us Assistant Physical Planners with so far. Right now we are able to make any kind of maps depending on the requirement out of open street map data. Out of open street map, we are also able to run spatial analysis to make a profile of the planning area and also, make Local Area Plans. A map displayed below is one example of many maps that can be created out of open street data using QGIS. 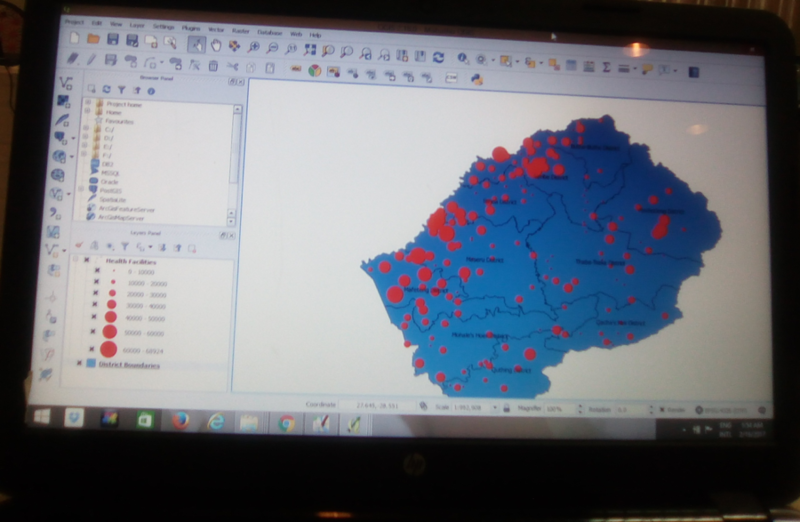 It is a map showing the distribution of health facilities in Lesotho and their catchment. Now is the right time to start putting into practice, everything we have learned and even more. Whether it could be focusing on error fixing to make sure our base map is of good quality, or it could be by practicing how to put our Local Area Plans into a map. 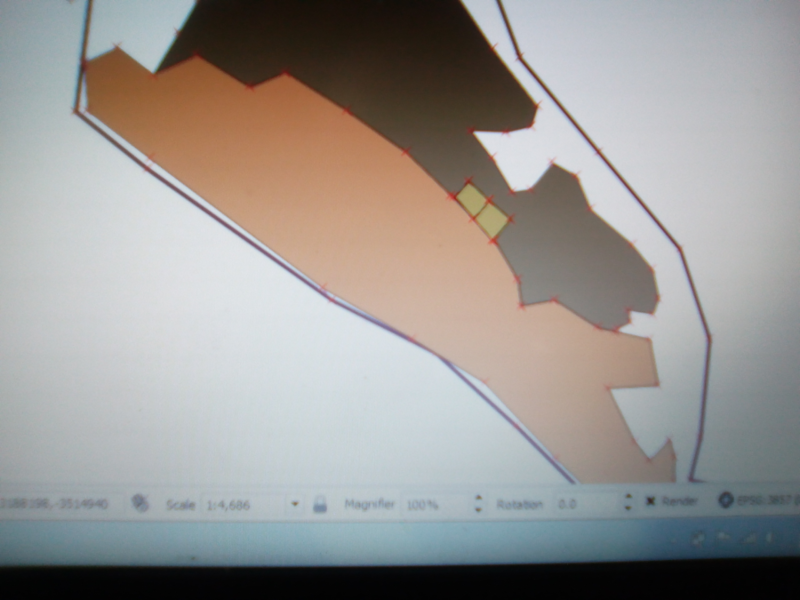 While we are still here, I took Liberty to practice how we can draw settlement Layout using QGIS. Remember that our planning standards say that our plots must run perpendicular to their access road? So, how do we do this? First you create a polygon layer. Next, we toggle an edit mode. 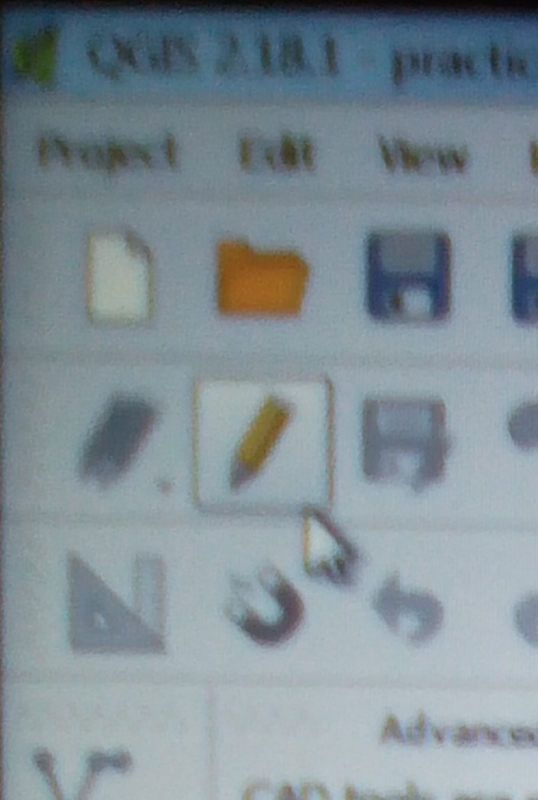 To toggle an edit mode you must go to an icon with a pencil. 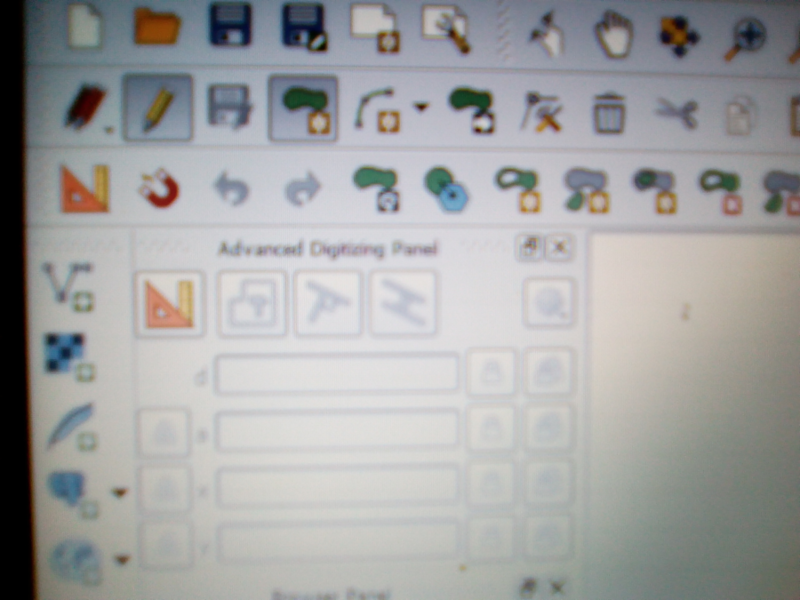 Once that is done, the advanced digitizing tool will be activated. It looks like this. If you hover over the icons with mouse then they will tell you what they do. After the editing mode is toggled, you can click on the add feature icon to start editing. Now if you just click to add a node, then the perpendiculars, distance and the parallels will be enabled in the Advanced Digitizing Panel, and this you can now use to draw your perfect plots with the correct dimensions, and of course set the perpendiculars and parallels to make a correct shape, within the maximum and minimum plot area that will be in accordance with our national planning standards.